Brand focusing on essential jewels with gold vermeil additions. 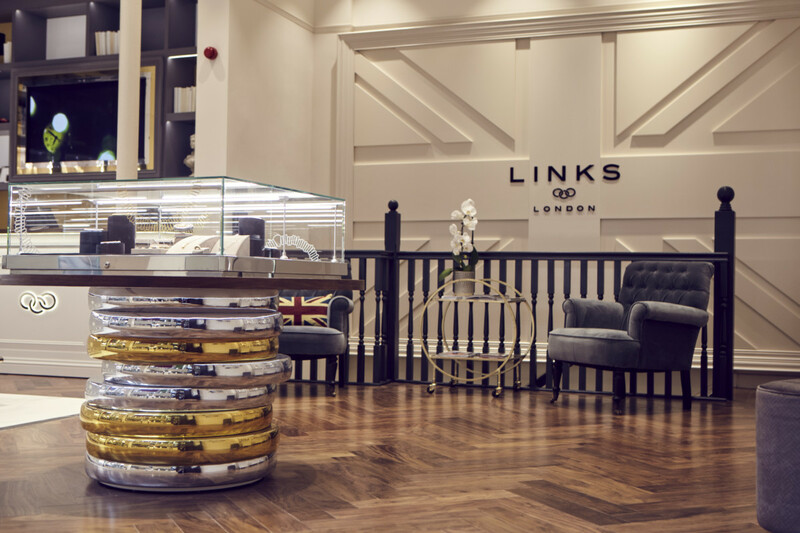 Links of London has landed at this year’s International Jewellery London (IJL) with a number of new collections that mark a return to providing "essential everyday jewellery" to retailers and consumers. 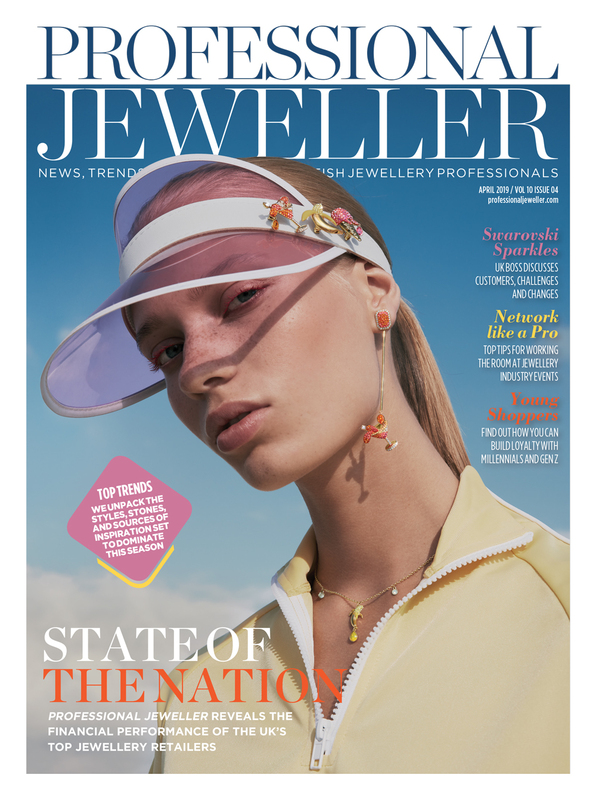 The London-based brand is showcasing a number of new wholesale jewellery and watch collections, alongside new additions to bestselling lines – such as its friendship bracelets – on a dual stand with sister brand Folli Follie. 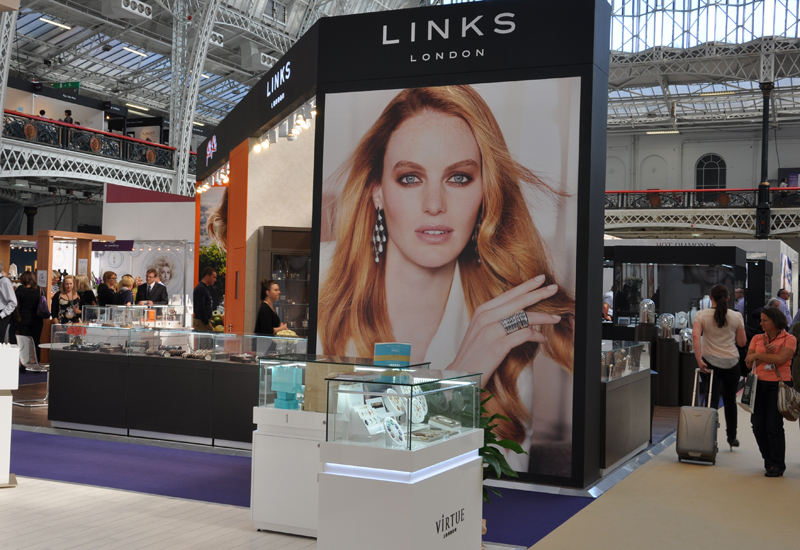 This year also represents a wider wholesale push for Links at IJL, after it showcased a number of lines in tower showcases through its Champagne Bar sponsorship at IJL 2013. 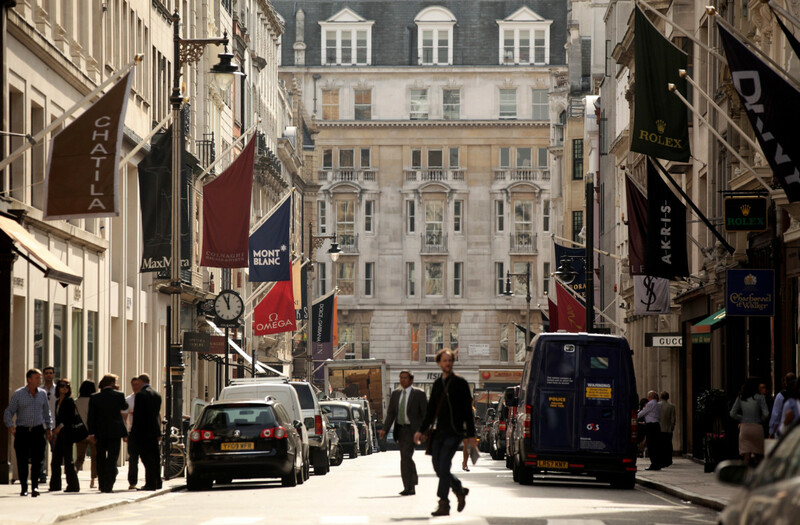 Links of London wholesale director Caroline Blanchard told Professional Jeweller that Links opted to exhibit at IJL to not only showcase its new ranges and design direction, but also to enable it to build on relations with existing clients beyond its bi-annual new collection showrooms. 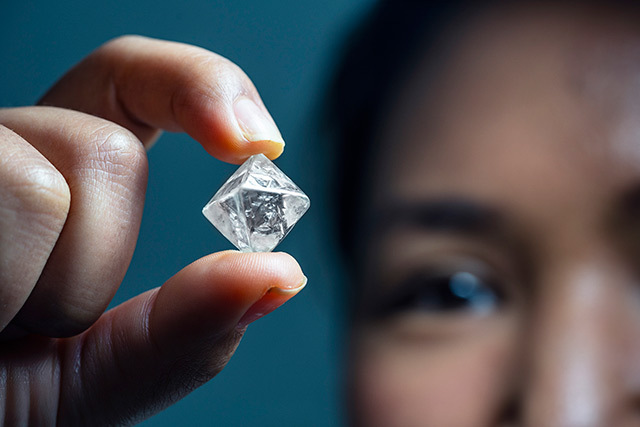 Collections on show this year include its Essentials range of simple pave-set diamond pieces and its new Signature range, which takes the iconic three-link Links of London logo and develops it into necklaces, hoop earrings and rings. The Signature range will land in stores from November. 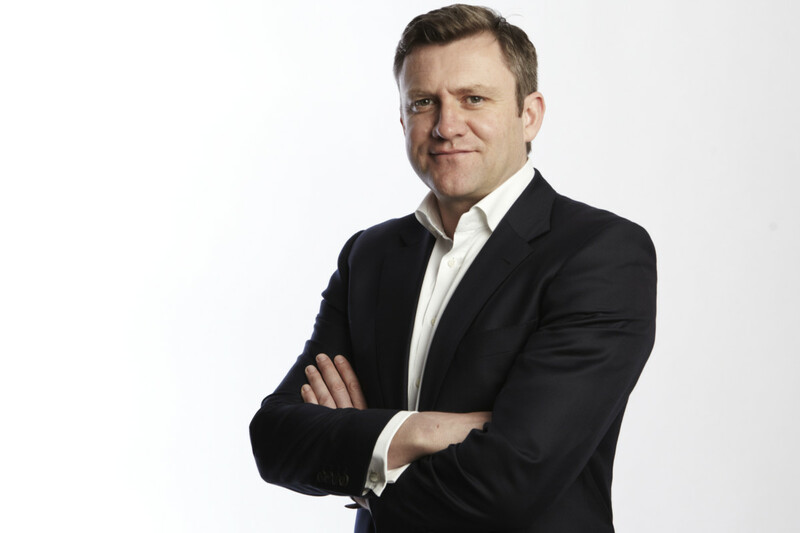 Blanchard also explained that, while Links of London’s 18ct gold collections have been steady, rose gold and yellow gold vermeil have become more prevalent throughout Links of London’s new collections, as the brand responds to consumer demand for gold hues at affordable price points. 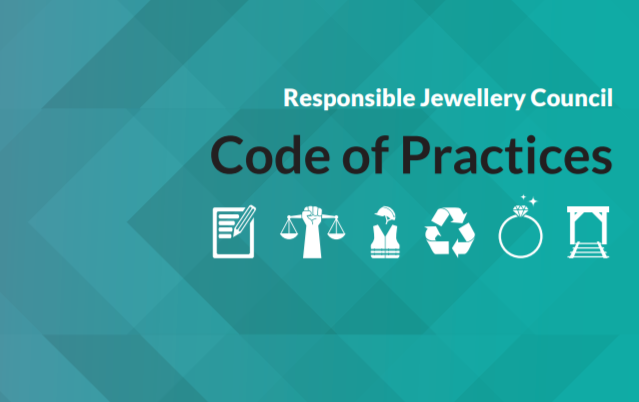 She added that, by showcasing at IJL, the brand has a chance to reduce some of the "myths" surrounding Links and its wholesale minimum order amounts, while also solidifying its presence as a leading British jewellery and watch brand. 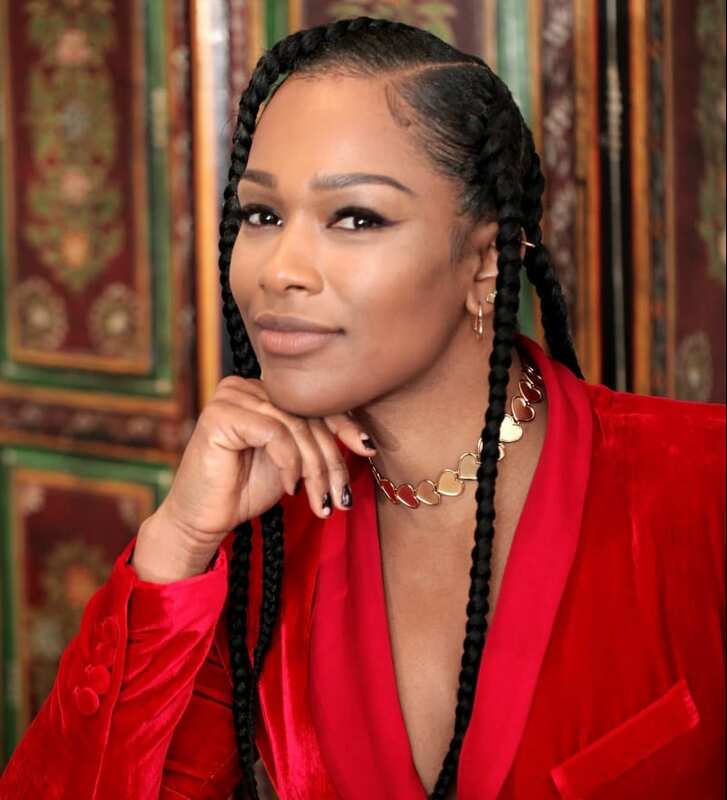 Blanchard also noted how popular Folli Follie has become in the Irish market especially, with a number of recent account openings for the colourful fashion jewellery and watch brand.